A guide to telling your life stories through creative nonfiction writing. Using engaging examples and hands-on exercises, Linda Apple teaches how to “write what you know” and make the mundane come to life through observation, humor, and detail. 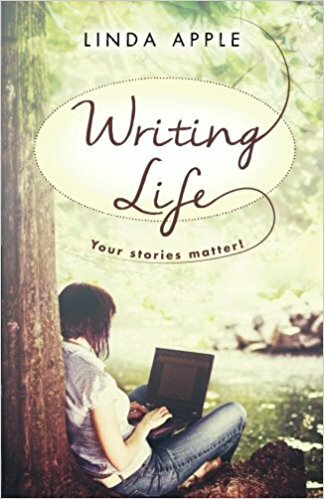 Covering all types of writing, from books and blogs to cookbooks and devotionals, Apple will inspire you to write your story in whatever form you are comfortable. Why? Because your stories matter.